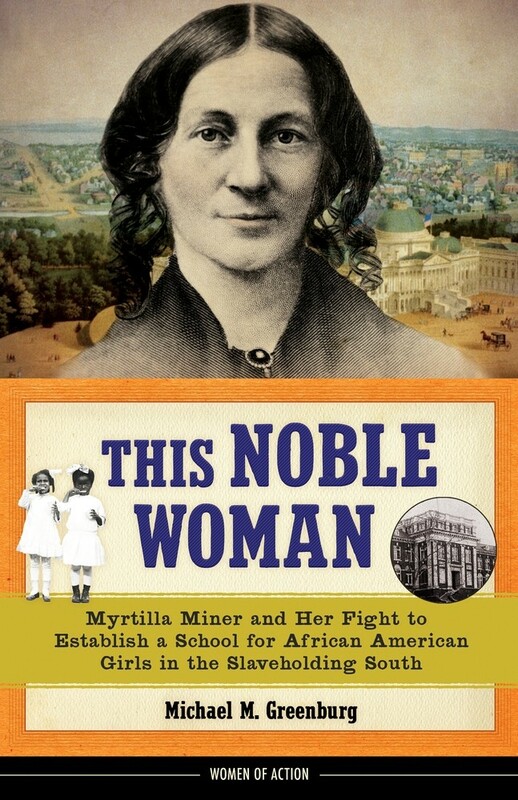 Frederick Douglass dismissed Myrtilla's plan to open a school for African American girls in the slaveholding South as "reckless, almost to the point of madness." But Myrtilla Miner, the daughter of poor white farmers in Madison County, New York, was relentless. Fueled by an unyielding feminist conviction, and against a tide of hostility, on December 3, 1851, the fiery educator and abolitionist opened the School for Colored Girls — the only school in Washington, DC, dedicated to training African American students to be teachers. Although often in poor health, Myrtilla was a fierce advocate for her school, fending off numerous attacks, including stonings, arson, and physical threats, and discouraging local "rowdies" by brandishing her revolver with open displays of target practice. The school would gradually gain national fame and stimulate a nationwide debate on the education of black people. 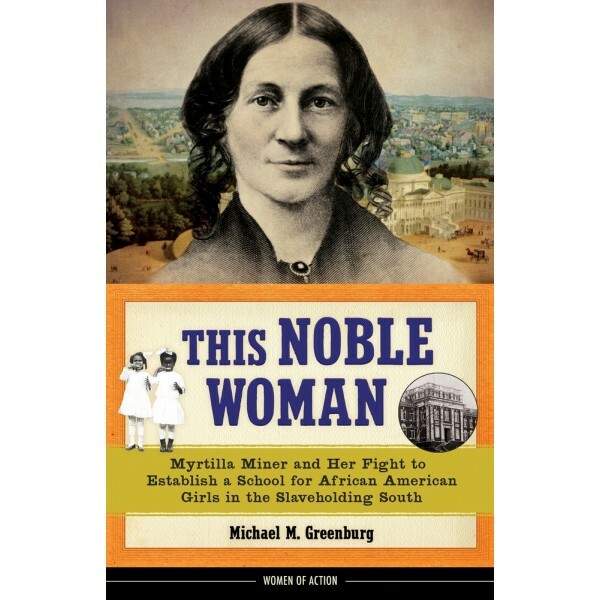 This Noble Woman, from the popular Women of Action biography series, is the first modern biography of Myrtilla Miner for young adults, and includes historic photos, source notes, a bibliography, and a list of resources for further exploration.